Katniss Everdeen's' saga comes to an end in November with The Hunger Games: Mockingjay Part 2, and the first trailer and poster for the franchise's final chapter (until the rumours of spin-off's stop being rumours) have come our way, courtesy of Entertainment Weekly. 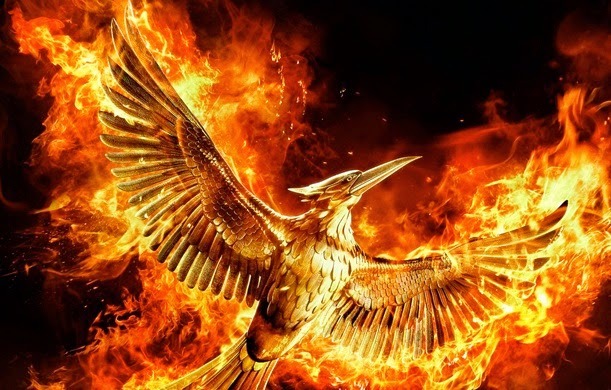 Now, anybody who stuck around after the end credits of Mockingjay Part 1 will find the teaser trailer incredibly familiar, being just an evolution of the franchise's famous bird logo over the course of the four movie. What's different this time round is the inclusion of pivotal pieces of dialogue from the previous movies which do a pretty good job of stirring excitement and a good dose of nostalgia. 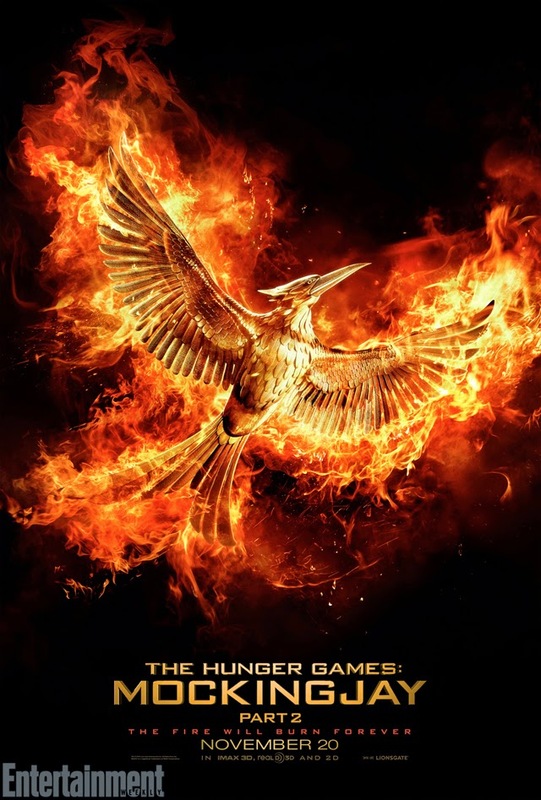 The Hunger Games: Mockingjay Part 2 hits cinemas November 20th.